Aiken SC—A celebration of life service for Mr. Colin Mitchell Cornett age 72 will be held 4:00 pm Friday June 22, 2018 at Cole Funeral Home Chapel with Rev. Robert Reeves officiating. Interment will be held privately at a later date. Mr. Cornett entered into rest Sunday June 17, 2018 at Doctors Hospital, Augusta, GA. He was the husband of Mrs. Pamela Gainey Cornett of Aiken and a son of the late Mr. Edgar L. Cornett and the late Mrs. Ethel Raines Cornett. 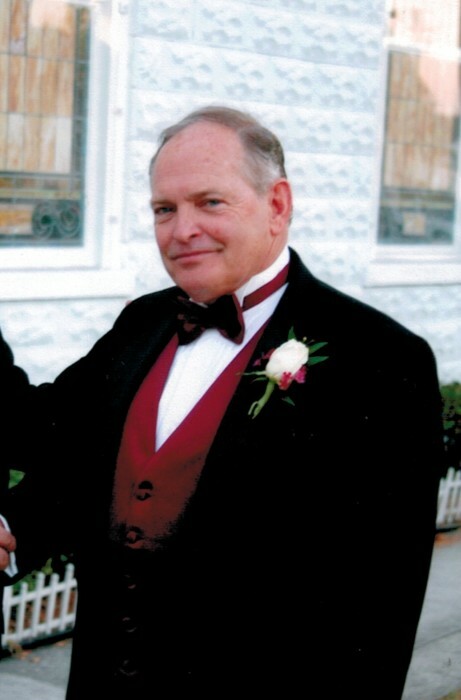 Mr. Cornett was a native of Fort Worth Texas and had made Aiken County his home since 2017. He retired with 30 years of service as a contractor having been employed by the state of Tennessee and South Carolina. Additional survivors include two sons, Ben (Blair) Cornett, Orlando, FL, John (Sarah) Cornett, NY; three daughters, Robin (Doug) Moore, Jacksonville, FL, Angela Holster, Bartow, GA, Tonya (Kevin) Mims, Hephzibah, GA; two sisters, Karen Rickett, Atlanta, GA, Debbie Rosier, Macon, GA; twelve grandchildren and one great grandchild. In lieu of flowers the family has suggested that memorials be made to the American Cancer Society at www.cancer.org. A visitation with the family will take place following the service at COLE FUNERAL HOME 1544 UNIVERSITY PARKWAY (118 BY PASS) AIKEN, SC, 29801. 803-648-7175. Please sign the online registry at www.colefuneralhomeinc.com.